Home Tags Posts tagged with "london mosque attack"
At least one man has died and 10 people have been injured after a man drove a van into worshippers near a north London mosque. According to police, eight people were taken to hospital and several were seriously injured in the “terrorist attack”. The van hit people just after midnight who were attending to a man who had collapsed in the street. He later died, but his cause of death is unclear. 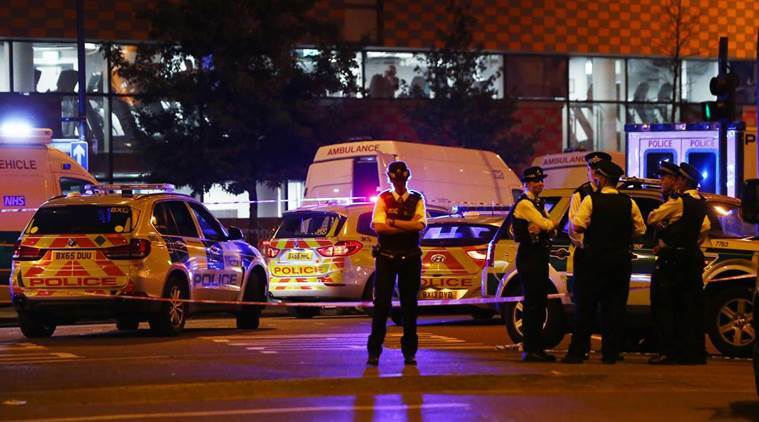 Police said all the victims were Muslim and that a 48-year-old man was arrested on suspicion of attempted murder. The van driver was arrested after being detained by members of the public at the scene following the collision. Police said there were no reports of anyone suffering from knife injuries after speculation at the scene the driver was armed with a knife. Video posted online of the aftermath showed a scene of chaos as people tried to help the injured. One man could be seen giving CPR to a victim in the street while another man’s head injury was treated with a makeshift dressing. Metropolitan Police’s deputy assistant commissioner Neil Basu said the “terrorist attack” began when the van was driven into a man who was already being given first aid by the public on the pavement. London Mayor Sadiq Khan said that extra police are being deployed to reassure communities, especially those observing Ramadan. The mayor also said his “thoughts and prayers” were with those affected by the “horrific terrorist attack on innocent people”. Forensics officers are examining a white van which has Pontyclun Van Hire on it – a company from Rhondda Cynon Taff in Wales. Many of the victims are believed to have just left evening prayers at the Muslim Welfare House after breaking the Ramadan fast. PM Theresa May will chair a meeting of the emergency Cobra committee later. If confirmed as a terror attack it would be the fourth such incident in the UK in four months, after attacks in Westminster, Manchester and on London Bridge.